Have you ever wondered how to get great metallic tattoos that look like jewelry? 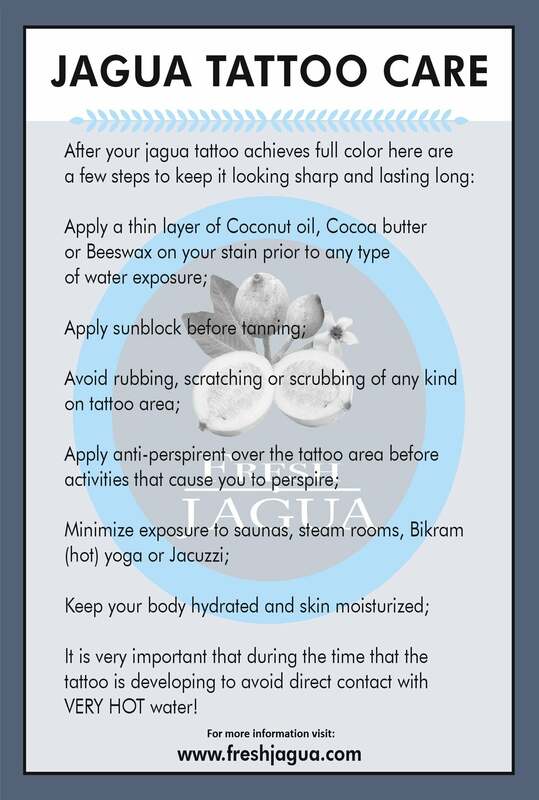 Okay, Fresh Jagua has the perfect set of metallic tattoo sheets that will give you the best results. So, it’s the ideal solution to your needs. The metallic tattoo is a perfect accessory that is made of gold and silver foil. They look pretty much like jewelry and also function like them. You can add the perfect flair to your outfit and any affair or event by simply getting any metallic tattoo sheet of your choice like a gold tattoo or silver tattoo. Also, it is possible for you to combine Jagua or henna tattoo with the gold foil and get amazing results. We have several metallic tattoo sets that you can choose from like Spanish fire, the full complete set of metallic tattoos which comprises of 18 sheets, Caribbean Nights, Monaco Chic, and many more. Here you can purchase the full set of all the designs we have! You'll get 18 sheets of our super hig.. The perfect accessory that is also a tattoo. Made with gold and silver foil, these tattoos look like..